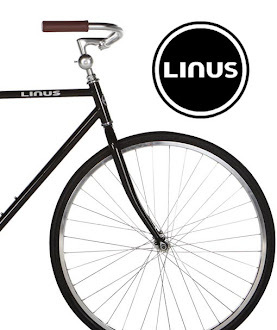 The best art attains a level of meaning that transcends mere description, or words. This is why my favorite movies are Spaceballs, Top Gun, and Battlefield Earth! 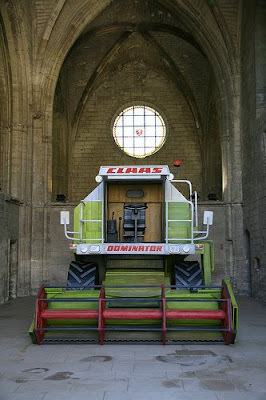 But maybe a better example is "Dominator" by Pascal Rivet, now on display at Chartreuse du Val Benediction, in the town of Villeneuve-les-Avignon. 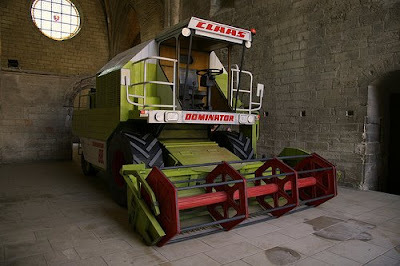 We were wandering through the central part of the old monastery, when we came upon the most unexpected sight: a Claas Dominator harvester, resting in the place where the most pious once prayed and meditated. Upon closer inspection, it became obvious that the harvester was not a harvester, but was carefully fashioned out of wood and paint only to look like a harvester... what an extraordinary (and heavenly) contrast to the medieval, half-collapsed chapel!